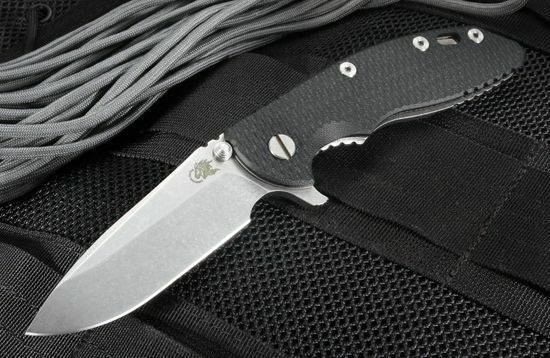 The XM-18 Gen 4 flipper is an updated version of Rick Hinderer's classic tactical folding knife. Every American-made knife is manufactured in the maker's Ohio shop with modern CNC machining and old-world craftsmanship to offer premium performance, for military, rescue ops and other first responders. The Rick Hinderer Gen 4 Model XM-18 3.5" folding knife has a blade made of razor-sharp SV35N stainless steel that is tougher yet easier to machine than other steels. The blade has a new spearpoint grind designed for piercing and thrusting, and a stonewashed finish that looks great and helps conceal scratches. 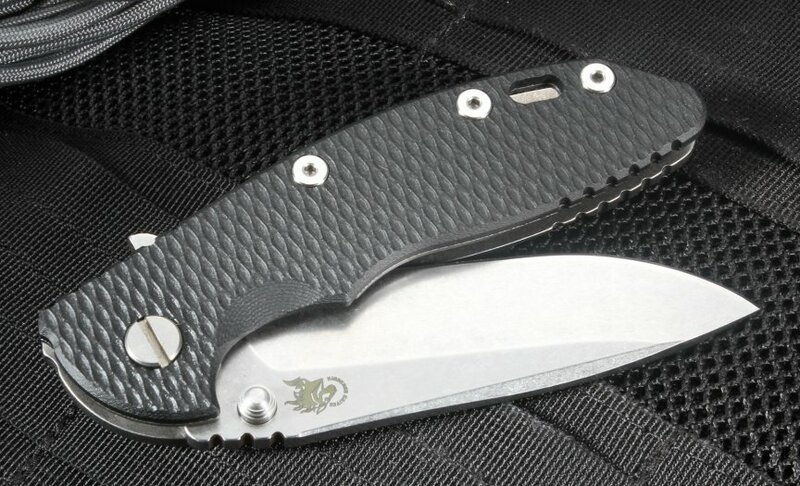 The Hinderer XM-18 3.5-inch can be operated with either hand thanks to the dual thumb studs and flipper. The flipper also serves as an index finger guard in the open position. The XM-18 tactical folding knife from Rick Hinderer is a great heavy use tool with an all-purpose design. When you order from KnifeArt, you will receive same-day shipping and prompt service from our team of knife experts. Each knife comes with a lifetime manufacturer's warranty.